Laptop Repairs - Computer PRO Unltd. 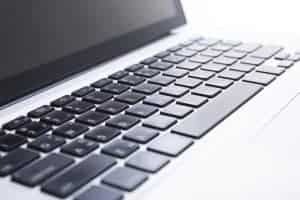 Laptops are no longer just for businesses; In fact, many homes have opted to use a laptop as the main computer for the ease of use and the portability they have over a bulky desktop. This makes browsing the web or getting some work done easier than ever. 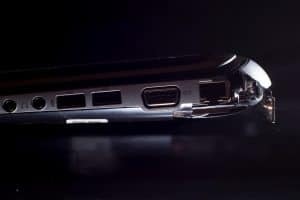 But laptops also have their drawbacks, maybe you have a bad battery or power cable, or your keyboard has some gunk in it, or the screen got broken. 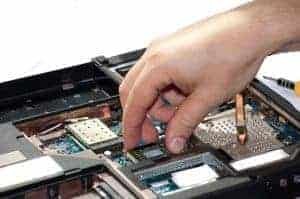 Our technicians are trained to better serve you when it comes to getting a laptop repaired and in working order again. We are here for your computer and laptop repairs. We work on all makes and models including all the popular laptop brands: Acer, Dell, Lenovo, HP, and others. Our techs are trained in repairing both hardware and software problems with your notebook. Now more than ever before laptops and other mobile devices are in our homes and businesses. Making us more mobile than ever (mobile workforce) most families and companies are embracing having technology at their fingertips. With the mobile advantages, you will also see pitfalls. 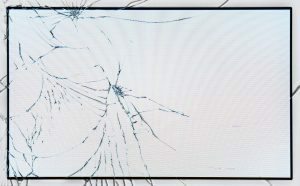 Accidents happen, and your screen might break or crack. Your hinges on your laptop can become worn and broken. 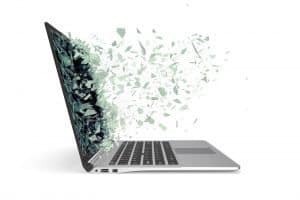 Your laptop could start to experience overheating from faulty manufacture design with dust, and dirt builds up on your heatsink. Here at Computer PRO Unltd. We are here to help when problems arise. 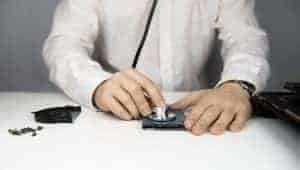 Most often with laptops, we see many software issues such as viruses and problems with your computer no longer booting. We are also experienced in repairing many hardware problems. 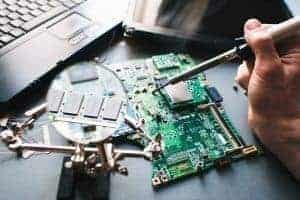 When one of our PRO's look at your laptop we will make sure it is in your best interest to fix your computer. Computers age quickly and we want to make sure chose the best option available. Call or visit us to discuss any laptop issues you may have. We are happy to assist in your laptop repairs.